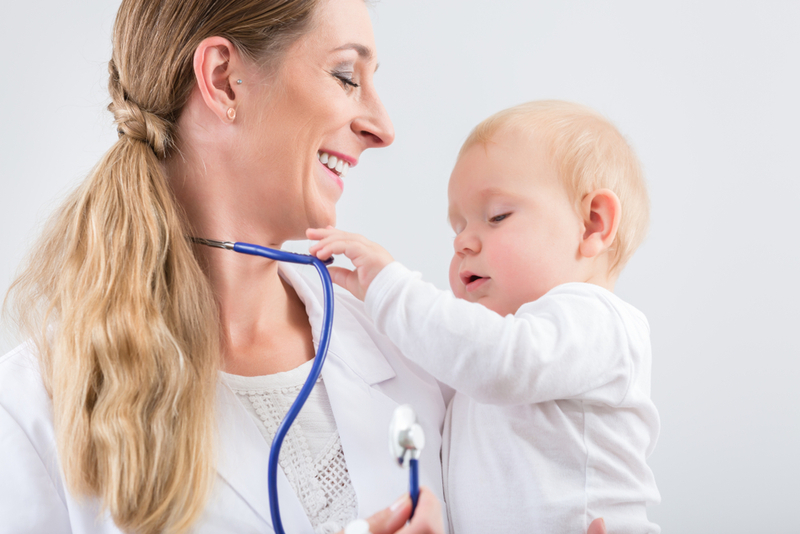 Being a doctor is one of the most common ambitions of children for their future. When life and education takes its course, many students step back from this decision they took as a child and pursue other fields to prosper themselves. But people who would like to be a doctor, choose that specific stream and go towards achieving their childhood goal. Often students become confused about the area they should specialise in. They can’t decide whether they should become a surgeon, a pediatrician, an orthopedic or a neurologist. In this situation, the option of becoming a primary care physician often becomes neglected. Here however, is some information to enlighten everyone about the bright career of a primary care physician in OKC and other places in the United States. Primary care includes a vast array of health concerns that can be present in all type of patients. A visit to a primary care doctor can be due to anything related to your health. A primary care doctor can solve your initial problems and if it is severe they will recommend for you to visit a specialist. In order to understand the career of a primary care physician in OKC, you need to understand their role first. No matter whether it is a headache, skin rash, stomach pains, diabetes, cholesterol related problems or anything else, they can treat you. As they are the all round problem-solver for your health, they can give you advice for any minor problems as well. It is possible however, that the problems that seem minor may need an expert’s attention and they can advise you where to go from there. As they are available for your problems and provide you with the initial treatment, you can make a stronger bond with them. They are more like a friend to help you when you are in need. Medical students can opt for this stream and most of the time they do. The cause behind this popularity is the flexibility of the job. They are not specialized in any particular area and thus they can help anyone in need of medical help in any area. Even if it is for the initial stage, you can get assistance in an emergency. The flexibility to work anywhere at anytime is very enticing for students, they can assist people fully when they need it and there is a huge professional scope. All of this is making students choose to become a primary care physician in OKC. Until you have something very severe and needs special attention, you can visit your primary care doctor for routine checkups and treatment of minor health issues. Sante Clinic & Medi Spa provides an efficient primary care physician in OKC whom you can expect to assist you with the right guidance.